If you’re headed to the annual Organization of American Historians conference next month in New Orleans (April 6-9), be sure to visit UC Press at booth #219 for a 40% discount on our U.S. history titles. During the conference, follow @ucpress and #OAH17 on Twitter as we share guest posts from our authors, exploring the ways in which the historical events of our past continue to shape our current day policies, politics, and culture. 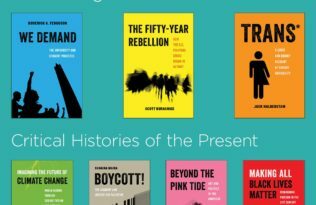 Available as ebooks first, American Studies Now offers short, timely histories of the present. As more resources are put towards STEM education, humanities and interdisciplinary programs are being cut and shuttered. 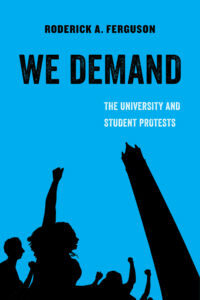 We Demand explores how the university’s move away from “the people” has had a devastating result on the pursuit of knowledge. Use the discount to pre-order a paperback copy, publishing this summer. Ebook available first this April 2017. 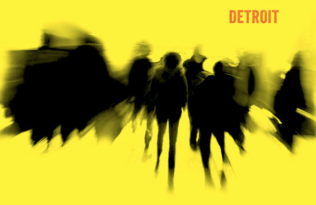 It’s been fifty years since thousands took to the streets of Detroit to vent their frustrations with white racism, police brutality, and vanishing jobs. 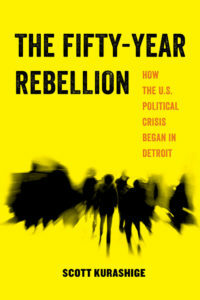 The Fifty-Year Rebellion explores the past half-century as a long “rebellion” and a current model for resistance, survival, and solidarity. Use the discount to pre-order a paperback copy, publishing this summer. Ebook available first this April 2017. 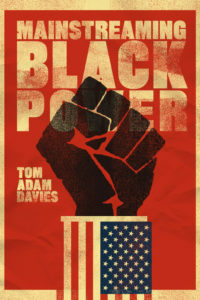 Retelling the story of the 1960s and 1970s across the United States—and focusing on New York, Atlanta, and Los Angeles—Mainstreaming Black Power demonstrates how federal, state, and local policies during this period bolstered economic, social, and educational institutions for black control, emphasizing that Black Power’s reach and legacies can be understood only in the context of an ideologically diverse black community. 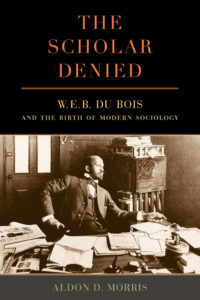 Calling into question the prevailing narrative of how sociology developed, Aldon D. Morris, a major scholar of social movements, probes the way in which the history of the discipline has traditionally given credit to Robert E. Park at the University of Chicago, who worked with the conservative black leader Booker T. Washington to render Du Bois invisible. 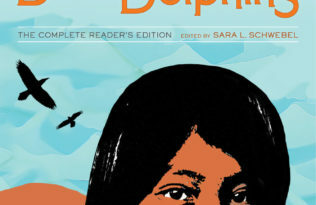 A groundbreaking book based on extensive, rigorous primary source research. 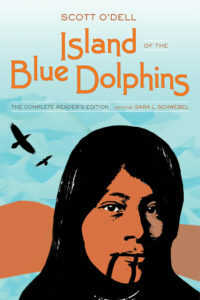 The first authoritative edition of one of the most significant children’s books of the twentieth century, Island of the Blue Dolphins: The Complete Reader’s Edition offers new background on the archaeological, legal, and colonial histories of Native peoples in California through essays and a critical introduction. 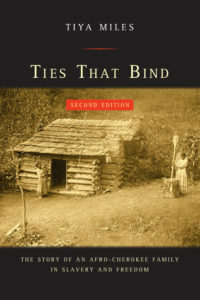 A sensitive rendition of the hard realities of black slavery within Native American nations, Ties That Bind provides the fullest picture we have of the myriad complexities, ironies, and tensions among African Americans, Native Americans, and whites in the first half of the nineteenth century. 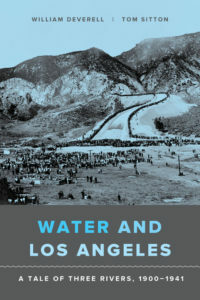 Water and Los Angeles explores the remarkable urban and suburban trajectory of southern California through its complex relationship to three river systems, the Los Angeles, the Owens, and the Colorado, and how its history of growth must be understood in full consideration of all three rivers. A free ebook version of this title is available through Luminos. 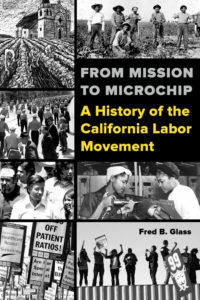 From Mission to Microchip unearths the hidden stories of immigrants since the California Gold Rush, which saw the first of many waves of working people moving to the state to find work. 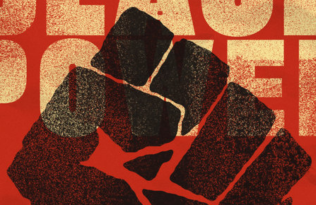 As chronicled in this comprehensive history, workers have creatively used collective bargaining, politics, strikes, and varied organizing strategies to find common ground among California’s diverse communities and achieve a measure of economic fairness and social justice. Browse more UC Press History titles. *Discount does not apply to e-books.